BER takes care of all your housing needs! Are you and Educator who is relocating? Are you looking to purchase a Home, Condo, Co-Op or rental of house/apartment? 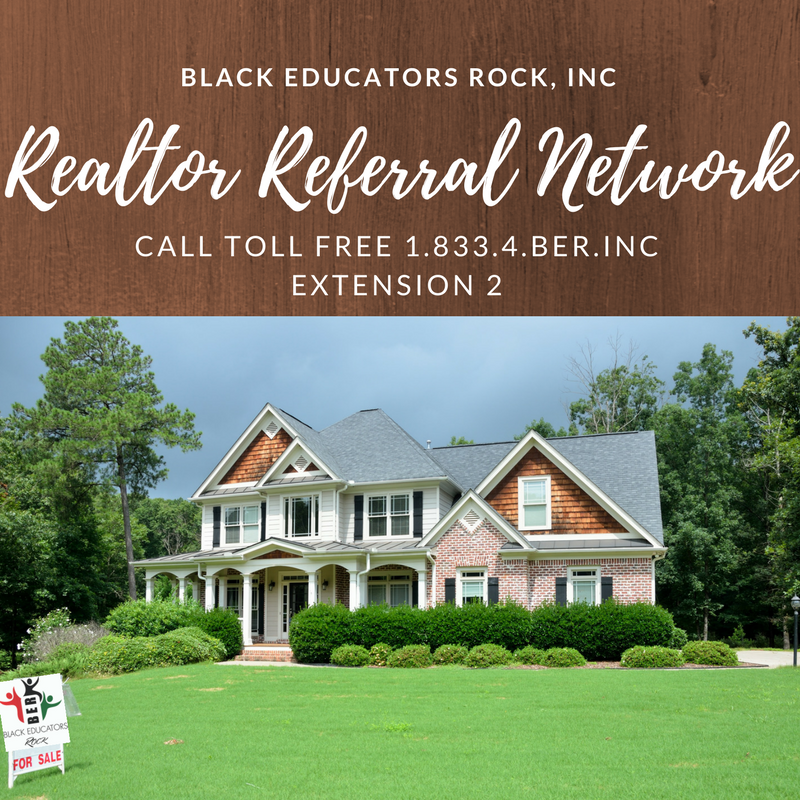 Black Educators Rock now has a Realtor Referral Network that will match you with a realtor in your local area. Covering the continental states and US territories.